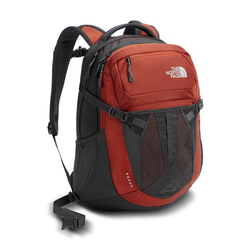 The North Face Borealis Backpack is the perfect companion for everyday use. 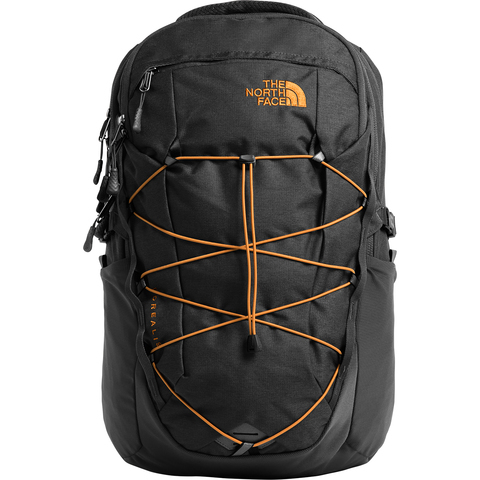 It's made with durable 210D Cordura® nylon mini-ripstop fabric and features internal and external organization. It's designed with 25 liters of storage space and equipped with fleece-lined laptop and tablet sleeves to keep you connected no matter where you are.